This brilliant venue hosts our club on a year round basis. Perfectly positioned just off Clapham Common our tennis courses, leagues and teams are very popular here. Our Clapham Tennis coaching programs are available for all ages and levels. The courts are also floodlit providing year round coaching and playing opportunities. This is one of our main venue for our performance squads. Our high quality training sessions for talented and motivated players start from Mini Red Level (6-8 years) and run all the way up to Yellow Ball (full court 14+ years). Most of the players go on to be selected for Lifetime Tennis Aegon LTA team squads. Our popular Improver/Intermediate Level Doubles League runs our of Lambeth Academy on Saturday mornings. 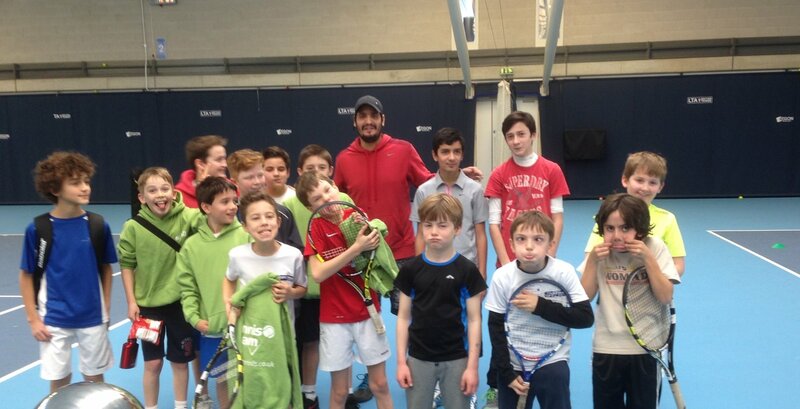 Individuals can join one of the league teams by emailing Lead Caoch Dan Griffiths – dan@lifetimetennis.co.uk . 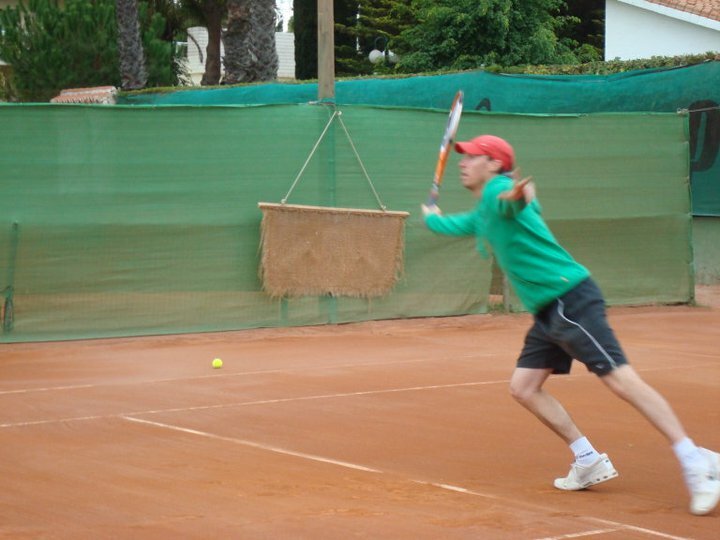 Our Advanced Level players also compete for the Lifetime Tennis Team in the LTA Aegon Surrey Leagues.